Since we started brewing the series, the “Suspended in…” range has continued to increase in popularity and demand is always rising. Each and every brew ends up being a team favourite, and we love hearing the feedback from you good people drinking it. It began as an experimentation; a vehicle for trying out a variety of techniques, malts and hops, all within the confides of an absolutely crushable, refreshing hazy session pale ale. For the latest iteration, the experimentation continues in the form of a brand new hop that’s creating waves across the brewing industry. Introducing the hop you’ll all be talking about soon: Sabro. 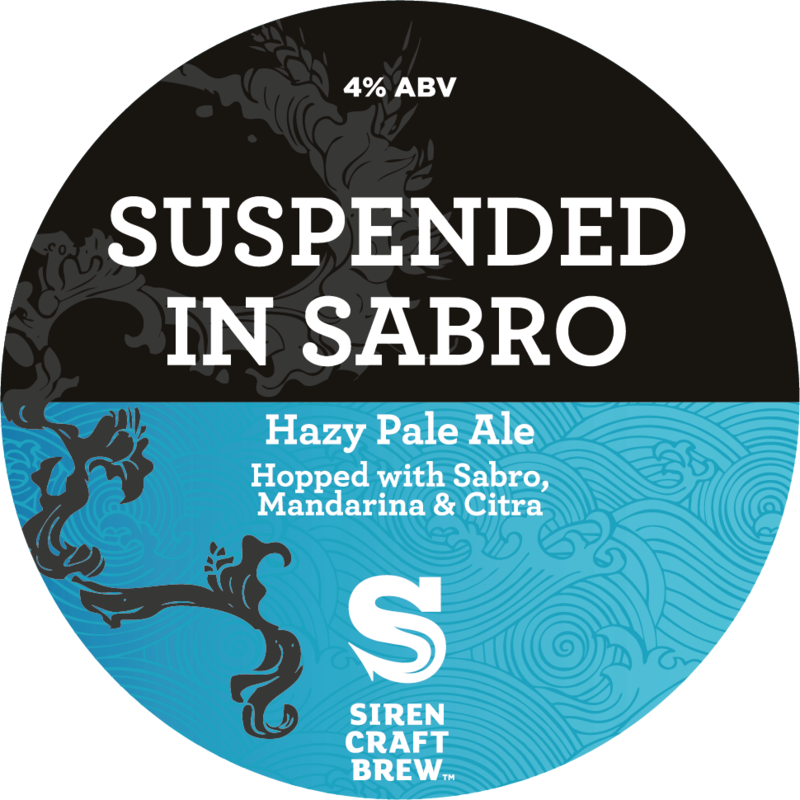 Sabro might sound like the latest car off the Citroen production line, but it’s a hop that has brewers salivating to use it. We here at Siren are super excited to get hold of it. So excited in fact, that it’s not just the main event in the latest Suspended, but also for our newest Brut IPA. More on that in a moment. 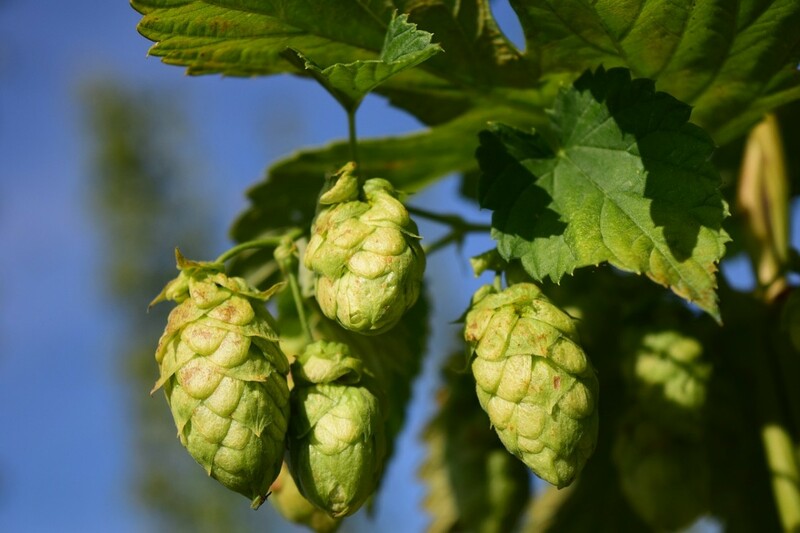 Sabro follows a great line of our favourite hops to come from the Hop Breeding Company (Thus HBC), such as HBC 394 (Citra), HBC 369 (Mosaic) and HBC 366 (Ekuanot). Could Sabro be the next Citra? Well it's certainly looking good. We’re super excited that it features in Suspended in Sabro, which will be available from Monday 15th April. Our exploration into Brut IPAs has so far been well received, although the style still seems to split the crowd. We think Sabrage might be our favourite Brut to date. And of course, it features Sabro hops. The first thing that you notice with this beer is the aroma; it’s incredible. Normally, the aroma of a good beer makes you want to dive straight in to taste. With Sabrage, you kind of want to just keep smelling it, because it’s that nice. Think of sherbet and you’re not far out. Redolence of pineapple and citrus overwhelm the senses in the most amazing way. To taste, those pineapple and fruit notes continue, with a refreshingly dry ending that leaves you wanting more. 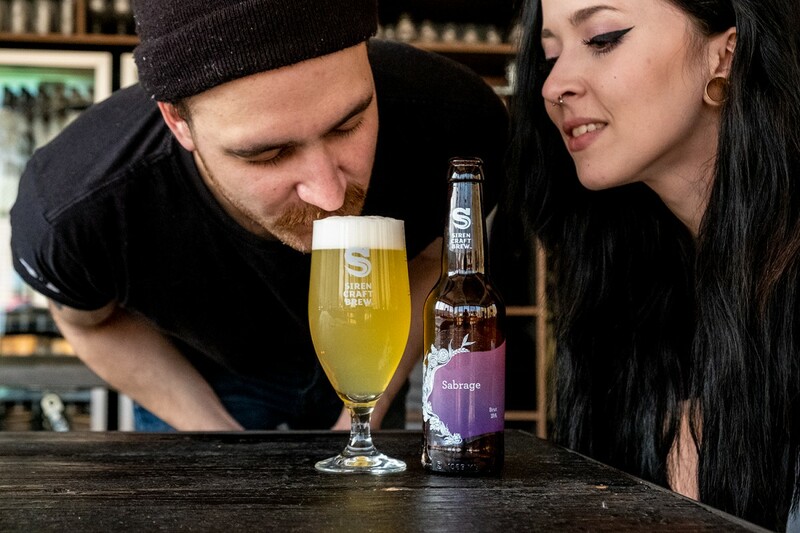 If you’ve not yet tried a Brut IPA, or not yet enjoyed a Brut IPA, then we whole-heartedly recommend Sabrage to break the cycle. It’s a clean, crisp and super refreshing brew that you’ll want again and again. Sabrage is available now - Check it out on the webshop!